4 Yokohama S.Drive (215/40/17): Great condition, probably like 80%-85% tread left. ~$OLD! Last edited by 2Simple; 05-24-2014 at 08:01 PM..
Those yokohamas look pretty low. Can you get a tread depth measurement? Yea, they do look kinda low in the picture. Let me see what I can do. Yokohama's sold! 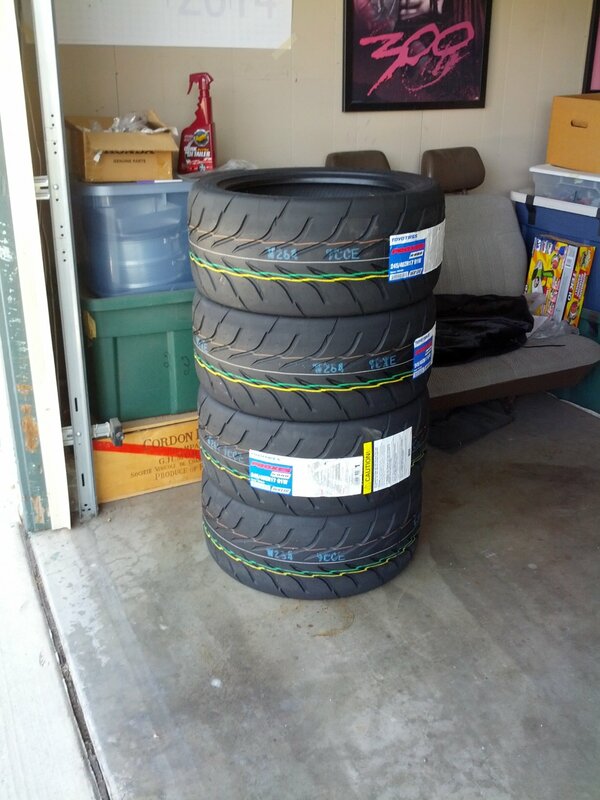 Toyo's are still for sale!